Dave Ring is a partner with Taylor & Ring, where he focuses on handling serious personal injury and wrongful-death cases, and sexual-abuse and harassment cases. 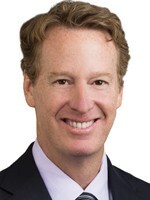 Dave served as president of the Consumer Attorneys Association of Los Angeles in 2016. He graduated from USC undergraduate and USC Law School.